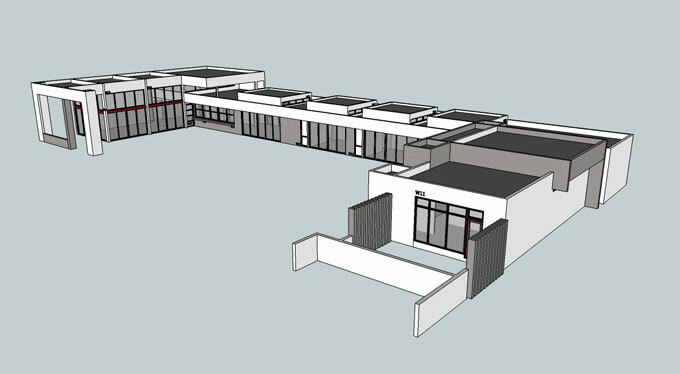 Analysis and interpretation of floor plans, elevations and schedules to perform a complete take-off of impact windows and doors required for the project. 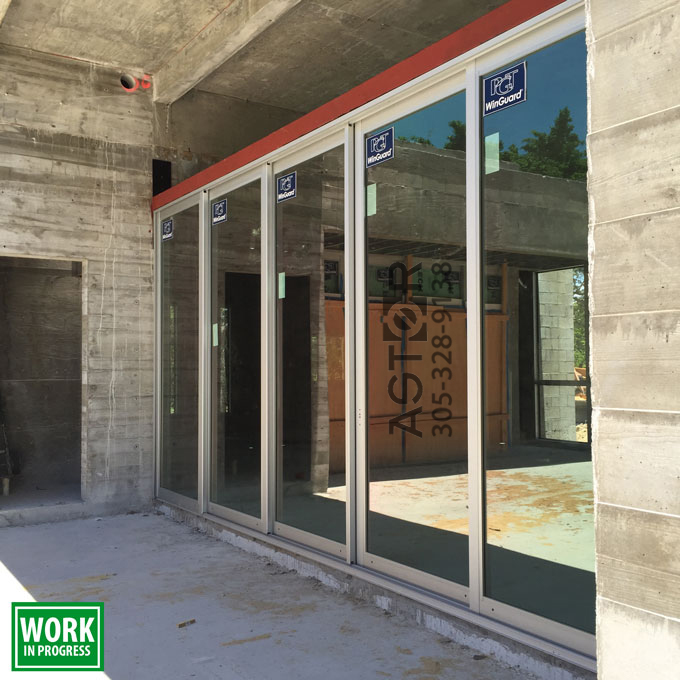 Perform wind engineering analysis and compare wind loads against product design capacities in order to specify the right glazing systems. 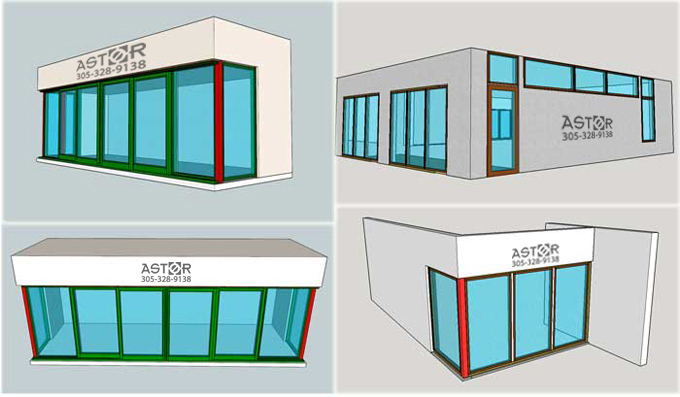 Produce, when needed, 3D renderings and concepts to help design important esthetic details to present to clients prior to releasing impact windows and doors to production. 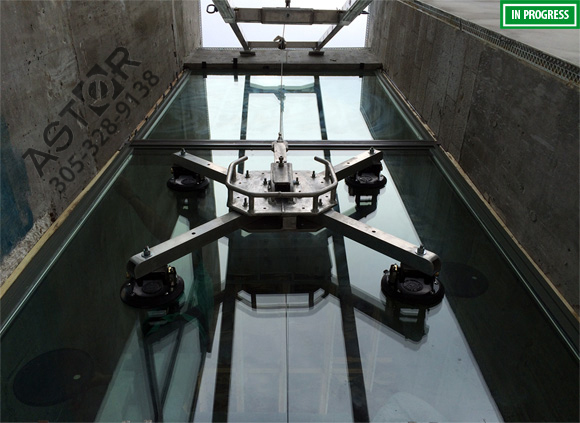 Custom design and fabrication of steel structures to anchor glazing systems. 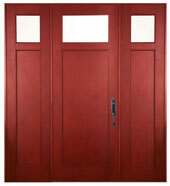 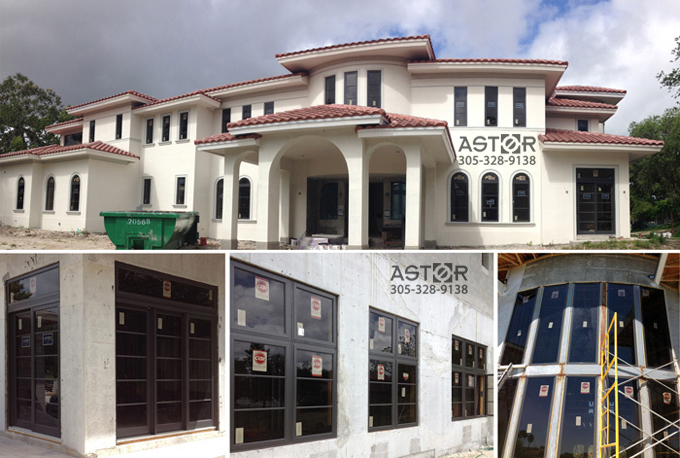 Professional installation of windows, doors, storefronts and curtainwall systems. 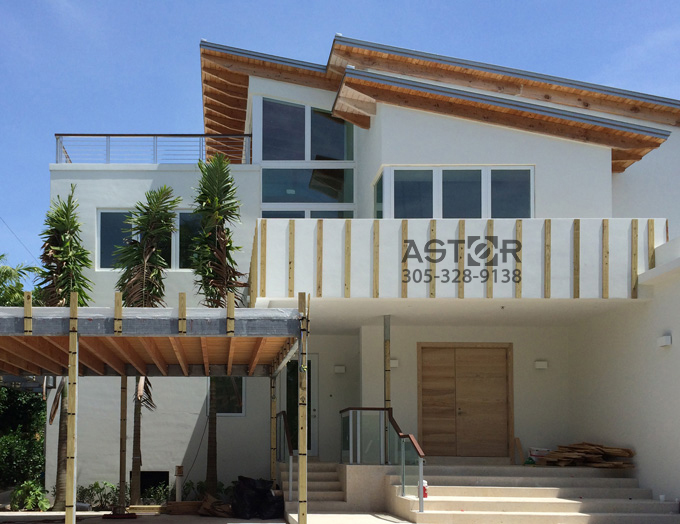 We have handled single-family home projects of up to 20,000 square feet of living area. 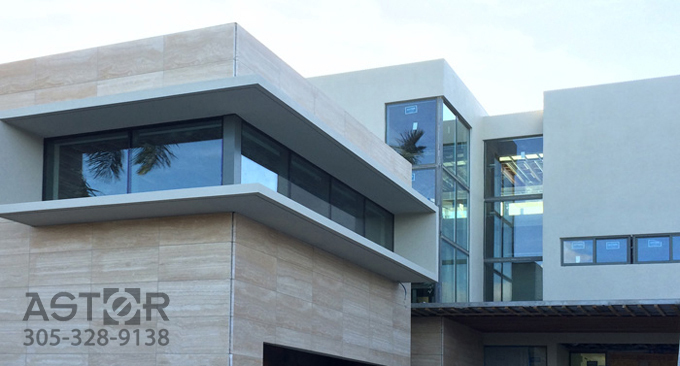 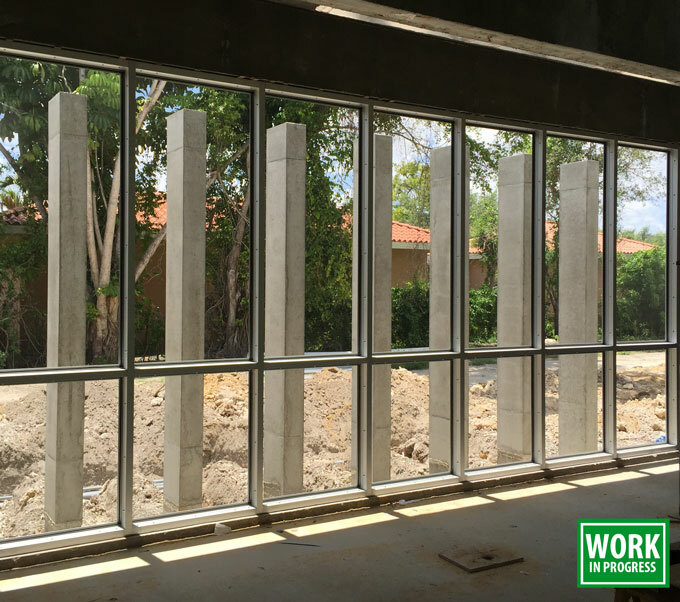 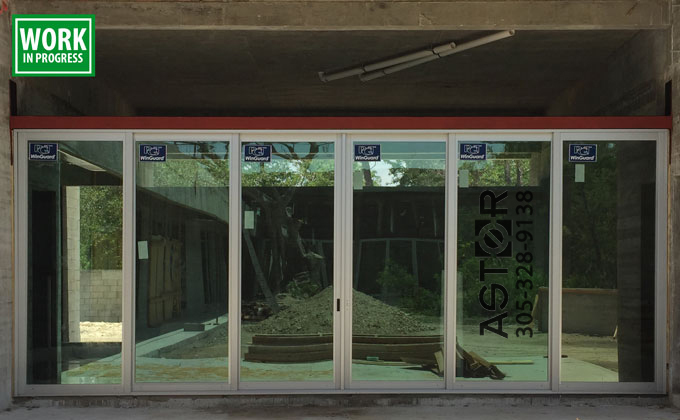 Astor Windows employs full-time professional welders and industrial designers to provide clients with steel member fabrication and installation at the jobsite. 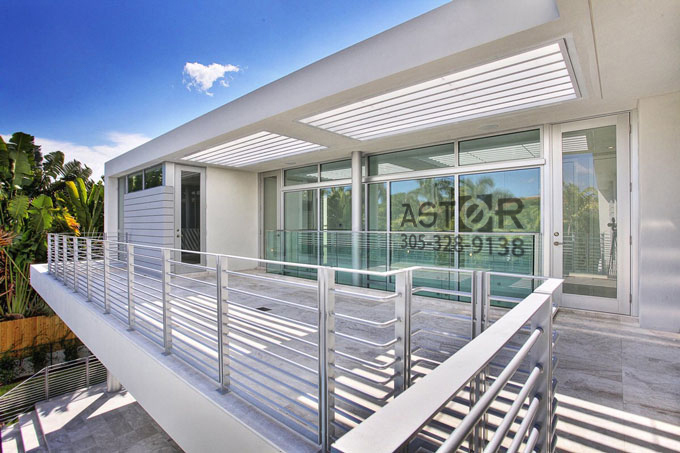 Visit our our metal fabrication section to learn more about services and capabilities. 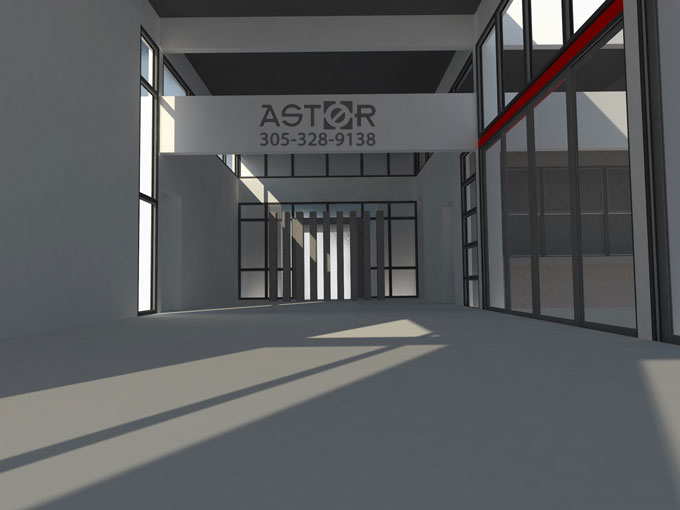 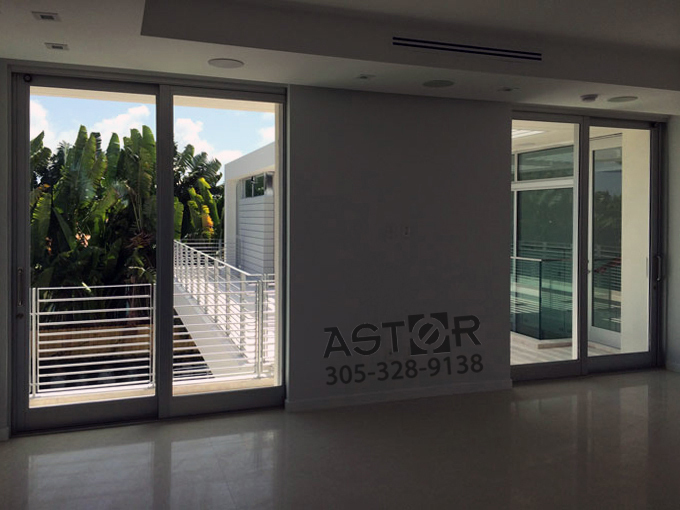 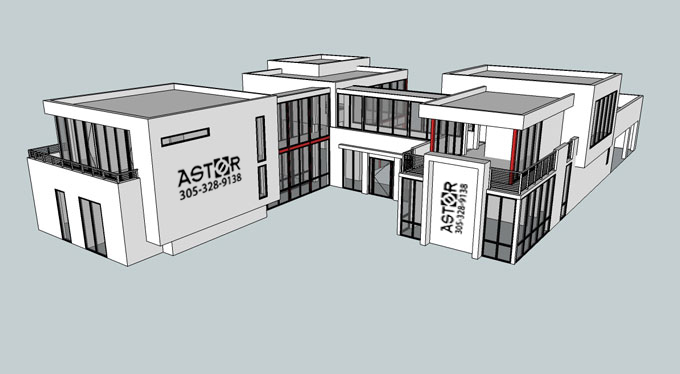 At Astor Windows, we many times use 3D illustrations to draw job-specific windows and doors to try to anticipate potential installation issues and plan discrepancies, as well as to show clients how the systems will look and function.